Are you looking for a website to promote your business or services? If you don't have a website for your business you are missing out on customers that are looking online for your service right now. We can provide you with a website to promote your business now, and reach more customers for your services. 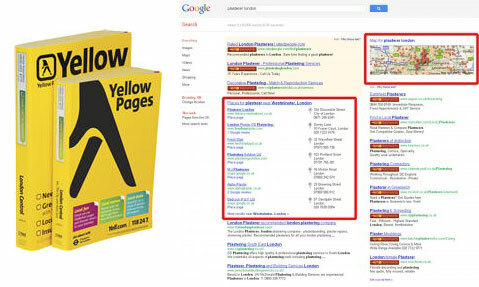 Noticed Yellow Pages is Smaller? Have you noticed that the Yellow Pages telephone directory has been getting smaller every year? People are using the Internet more and more to search for local businesses just like yours when searching for a local supplier. This has lead to more businesses switching their marketing efforts to websites and creating an online presence where all the customers are. It's often mistaken that just having a website built will result in instant results and customers will suddenly flock to them. Unfortunately this is not quite true, and websites need help for them to be picked up by the search engines and ranked high in the search results so that your potential customers will find you. With our help we can give you that much needed boost to be found quickly by your potential customers. 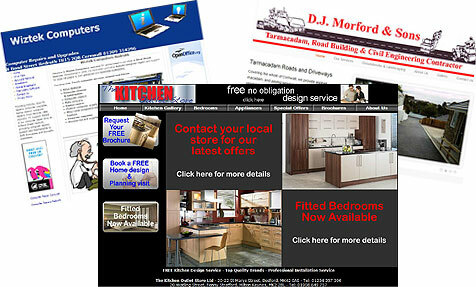 Local website design with that personal touch. 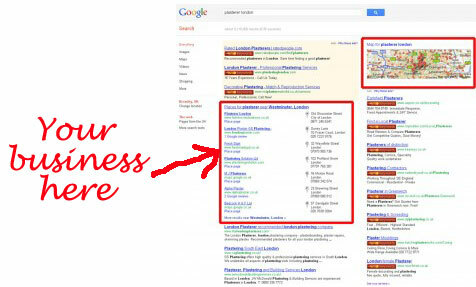 We look to provide your business with a web presence to attract customers that are out there looking for you. We understand that the Internet and getting a website online can be a daunting thought, but we are here to help you get that online presence you are looking for, and will help you every step of the way to ensure everything runs smoothly for you. This allows you to concentrate on what is important to you, running your business. The Internet is now becoming the first port of call for customers looking for services, and not having a presence on the Internet means you are missing out on customers looking for your service. You can change that now by contacting us at Websites Cornwall.